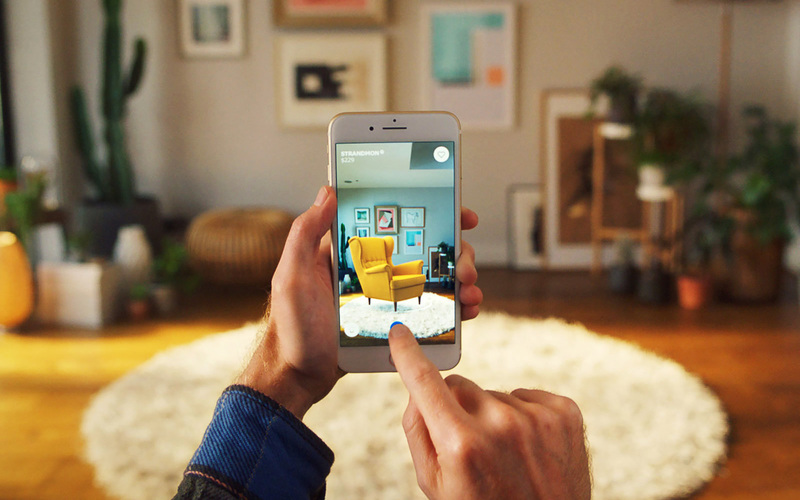 If the headline above doesn’t sound obvious yet, it’s probably because you haven’t heard that IKEA has added Augmented Reality to their marketing toolkit. 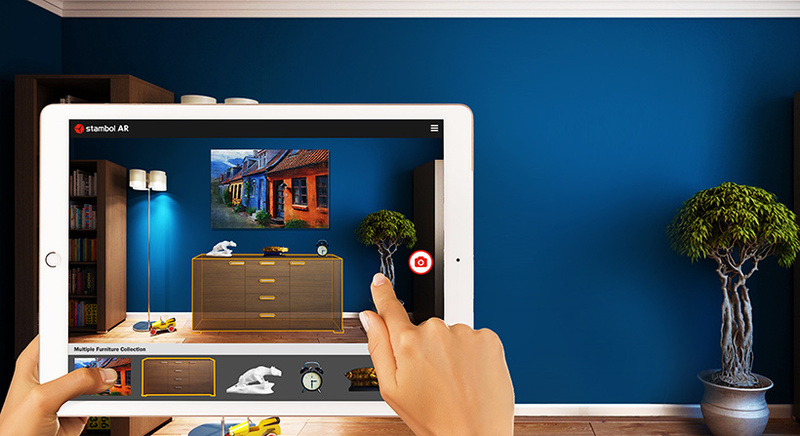 Although IKEA Place is intended to help mainstream consumers do their own decorating, the app is a sign that everyday AR has passed from theoretical to here and now. 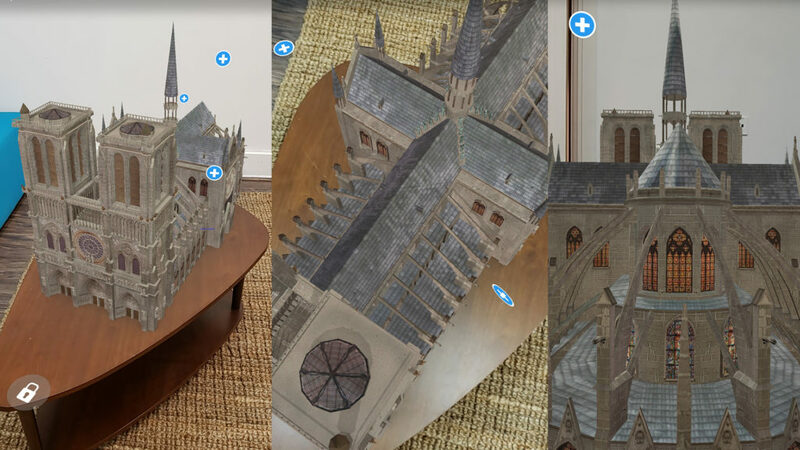 Even if this international home furnishings giant wasn’t planning to launch an AR app, there are plenty of indications AR is the way forward for professional interior designers and decorators. Half the battle in winning a client to your vision for their space, be it a boardroom or an entire home, is getting them to see what you see in your mind. 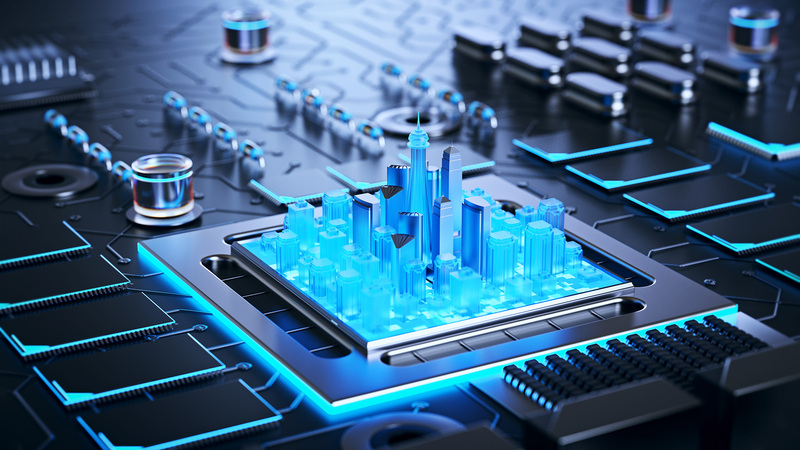 Verbally walking a client through your proposal and supplementing with drawings or digital renderings will no longer be necessary once AR becomes an industry standard tool. This technology will become indispensable in working with an indecisive client or simply one who doesn’t know what they want. Provide clients with a tool that projects everything from furnishings to paint, fabrics, and finishes. All it takes is a tablet and an app loaded with every swatch you can get your hands on to transform a client’s space right before their eyes. 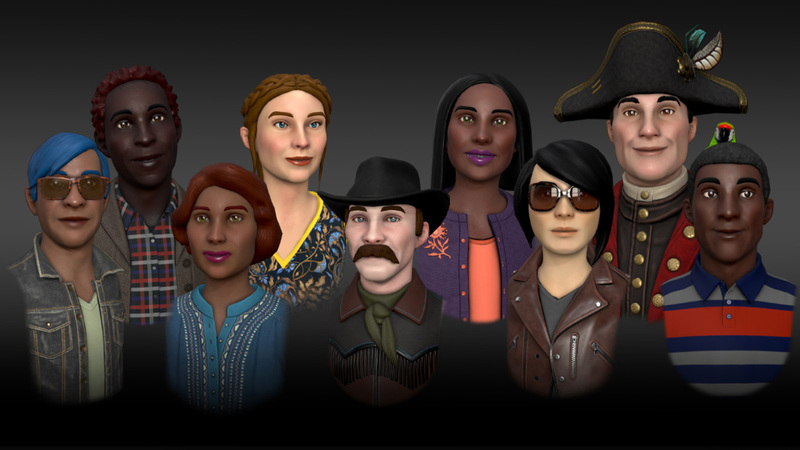 While they will still rely on you, both for the customized technology and your exquisite taste, AR allows your client to mix and match to his or her heart’s content without spending money or wasting time and resources. Even if they make changes to your design, you may avoid costly and tedious corrections to actual furniture and décor. Have you ever felt reluctant to take a scheduled vacation when an important client is at a crossroads? AR helps facilitate client service regardless of where you are. Accomplishing this level of service with phone calls and emails might cross boundaries or infringe on relaxing time with family. However, an interactive tool that can be accessed remotely allows you to supplement an existing proposal with off-site guidance as needed. In the end, no tech or app will replace the personal service a good designer provides to clients. They retain you because you’re a professional and an artist who knows what will look good and what will meet lifestyle needs while conforming to physical or monetary restrictions. Now is the time to add AR while before your competitors beat you to it. Stambol experts are artists and designers at heart. We love discovering opportunities to help other creative professionals succeed. Reach out to learn more about how we can help your interior design business jump ahead into the future.